Getting it wrong has never felt so right! 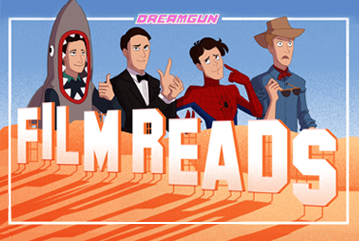 For the last year, the bright young things at Dreamgun have been amusing and exasperating cinephiles in equal measure. 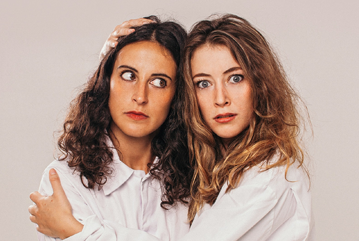 The troupe assemble monthly to offer their skewed, joke-stuffed and wholly unrehearsed takes on established cinematic Classics.